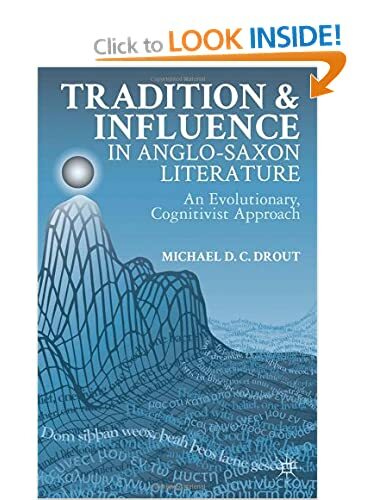 Connecting the theory of tradition with the phenomenon of influence, Michael Drout moves beyond current theories and extends his own work from How Tradition Works. This forward-looking study introduces a new methodology – lexomics, the use of computer-aided statistical analysis to identify influence – and integrates research from cognitive psychology and evolutionary biology with traditional, philological approaches to literature, specifically the Anglo-Saxon poems of second codicological booklet of the Exeter Book. An example of hard interdisciplinarity, Tradition and Influence contributes to Anglo-Saxon studies, oral tradition, evolutionary epistemology, and cultural theory.